Huge Nintendo Direct! New SUPER SMASH BROS. Coming This Year to Switch! Nintendo has had a huge 2017 with the launch of the Nintendo Switch, a hybrid home console/portable gaming machine that has literally took the world by storm. 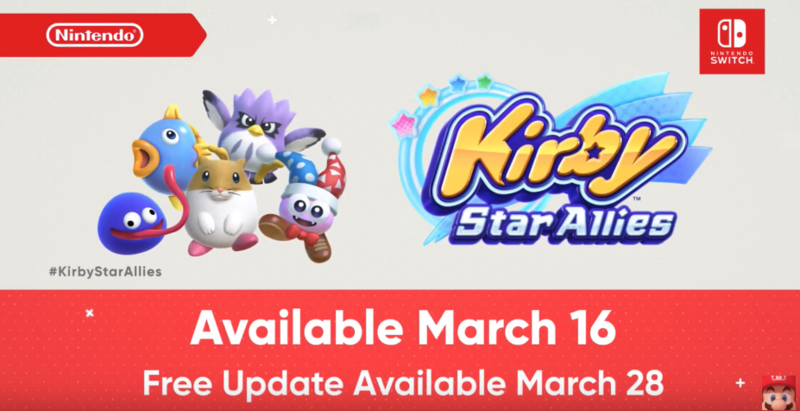 It has only been a few days out from its 1 year anniversary that Nintendo decided to layout its plans for the next few months with a Nintendo Direct presentation. The developers had a little cheesey fun with this presentation, though they can certainly brag about it. The Nintendo Switch has sold over 3.8 million units in Japan in its first year. Compare that with the PS4’s first year unit sales at 1.1 million and it’s not hard to see Nintendo has a bright future ahead of them. Nintendo Direct Presentations has been the player’s window into what’s been going on at the house of N. Over the year, it’s apparent that this is Nintendo’s new marketing strategy…announcing these upcoming news clips as short as days in advance, then giving the audience a preview of the next few months of releases. Sometimes they announce things farther ahead, but for the most part, it’s been immediate upcoming releases. 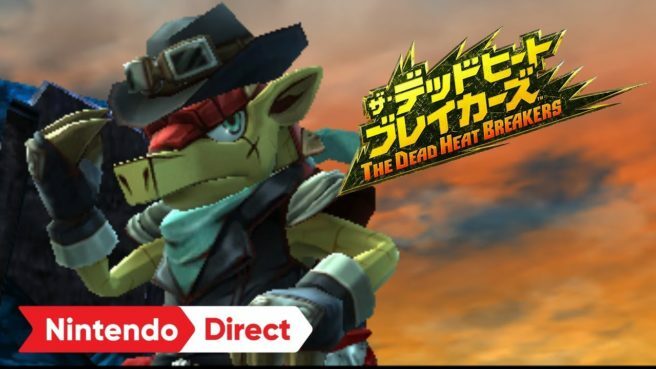 And this most recent Nintendo Direct is no different. –WarioWare Gold – This seems to be a definitive edition with over 300 microgames to play. Releases Aug 3. –Dillon’s Dead-Heat Breakers – An interesting title that looks like an action version of Animal Crossing. Demo Available May 10. Releases May 24. –Mario & Luigi: Bowser’s Inside Story – Wanna know what it’s like to be INSIDE Bowser? Well neither did we and we’re still getting it. Releases 2019 no date confirmed. 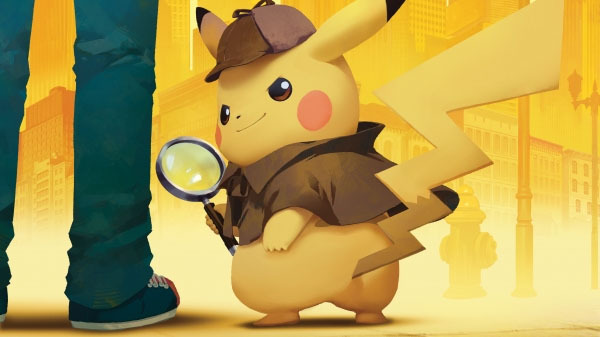 –Detective Pikachu – This game pretty much explains itself, but it still doesn’t explain why Ryan Reynolds is voicing our favorite electric mouse in the movie. You can pre-order this game now. Releases March 23. Oh, and don’t forget the Detective Pikachu amiibo. –Luigi’s Mansion 3DS port – I think we all wished it would release on the Switch, but I suppose the 3DS is ok. Releases 2018 no date confirmed. –Kirby Star Allies – Looks like sidekick heaven as you form your Friendship Circle and bowl your way into this 3DS/Switch crossover. Releases March 28. –Okami HD – The painterly style of this classic is getting an HD remake with touch control support. Releases Summer 2018. 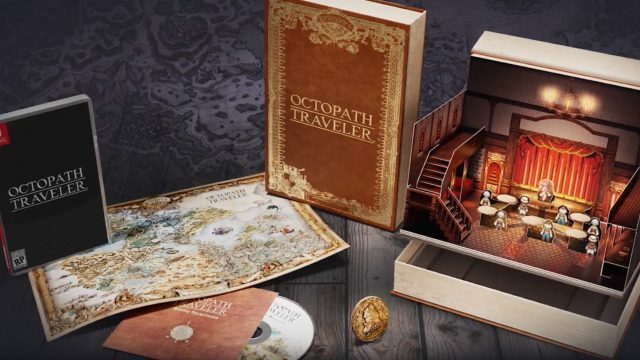 –Octopath Traveler – More news and details about this upcoming game releasing on July 13. Two more characters, Tressa the merchant and Alfyn the apothecary are introduced as more and more of the world is revealed with a special edition papercraft house included. The demo is available now. –Travis Strikes Again: No More Heroes – Just when you thought you had enough, this new game will have No More Heroes…ok, maybe that was a bad joke, but this sequel has Travis crossing over into different video games a la Wreck-It-Ralph. Releases sometime in 2018. 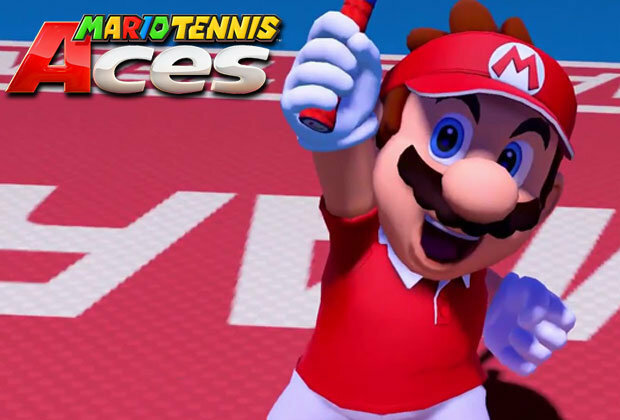 –Mario Tennis Aces – Announced a few weeks ago, this Nintendo Direct went more in depth with the features of the game. With the ability to slow down time, break your opponent’s racket, and even target super shots, this title will make a tennis fan out of the haters. Releases June 22, but there will be a pre-launch tournament if you can’t wait that long. –Captain Toad: Treasure Tracker – This Wii-U port has Toad adventuring throughout the Mushroom Kingdom landscape with new levels like Super Mario Odyssey’s New Donk City and a 3DS version releasing soon afterwards. Releases July 13. –Undertale – The monster killing (or not) retro-looking RPG darling of the indie world is making it onto the Switch. Unfortunately no release date was given. –Crash Bandicoot: N’Sane Triliogy – While some may think of this as a big insult to Sony, this title has already seen a timed release for the PS4 and is now slated to release on the Switch on July 10. –Little Nightmares: Complete Edition – Another indie game darling, this dark escape game will feature all the past DLC, 2 complete stories, and for some reason a Pac-Man outfit…IF you happen to have the Pac-Man amiibo. Strange as it sounds, this one will go public on May 18. 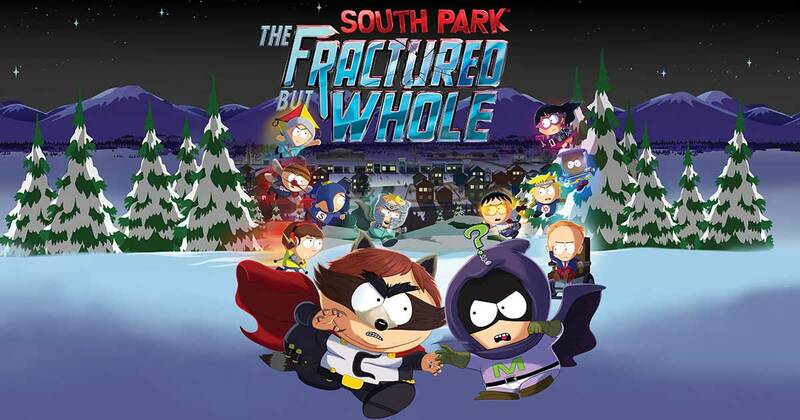 –South Park: The Fractured But Whole – (say that five times fast…) The sequel to the equally perverse, but mechanically brilliant game The Stick of Truth will see the light of day on the Switch April 24 with all of its DLC packed in. –Hyrule Warriors: Definitive Edition – While I’m not a huge fan of the “Warriors” games (basically becoming a fancy lawn mower to enemy “blades of grass”), the Zelda theme will surely bring more eyes to this game on May 18. –ARMS updates – You want a tournament? You got it! Details later. –Splatoon 2 updates Version 3.0 – Splatoon 2 update comes with more outfits, more maps, a new rank (X), and a new paid DLC featuring a pretty slick looking Octoling in a new single player mission. Expect this the free updates to arrive in Late April, with the DLC dropping in Summer 2018. –Super Smash Bros for the Nintendo Switch – The surprising, but not really surprising announcement of Super Smash Bros for the Switch started out innocently with the main Splatoon male and female characters fighting when one looks back to see the Smash Bros. logo engulfed in flame. Obviously this is the announcement of the Inklings entering the fray. The bad news is that no other details were given (like whether or not it’s going to be a sequel or a deluxe version or a port or 3DS compatible…) except that it will release sometime this year.